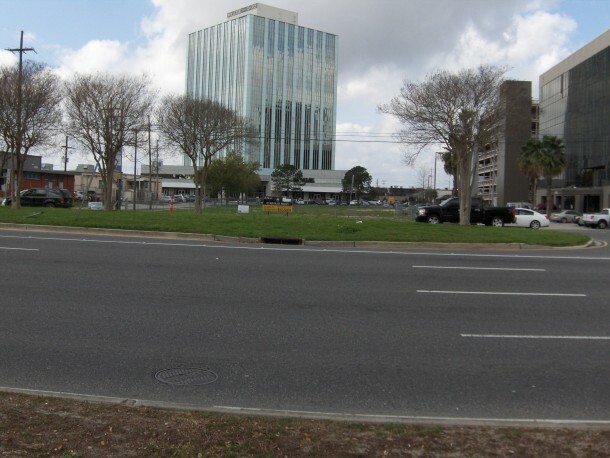 Corporate Realty, representing The Feil Organization, is marketing an exceptional development site at 3504 Causeway Blvd (corner of Melvil Dewey). The total site contains 40,750 sf and is zoned BC-2 Business Core District. The Feil Organization, which also owns Lakeside Shopping Center, is an exceptional owner and developer who is willing to long term lease the site on an “as is” basis or to do a build to suit for a qualified tenant. Preliminary plans indicate that the site could accommodate various functions and building sizes from a 10,500 sf single story retail building with 70 parking spaces to a 31,000 raised 2 story office building with 105 surface parking spaces. Jeff Cohn is handing this property for Corporate Realty Inc. and The Feil Organization, to learn more, please call Jeff at 504-581-5005.